The 2019 ETO Show sponsored by Satisfyer will feature an interactive seminar programme for the first time. 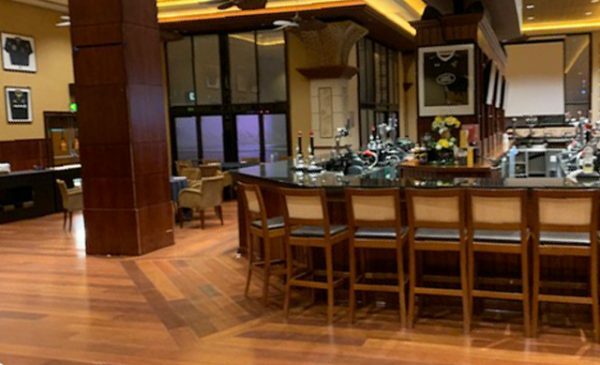 The seminars will be aimed at retailers, both bricks and mortar and online, and will cover topics such as using social media to promote your business and creating your own local marketing. They will be completely free to attend but there will be limited spaces available, so pre-booking will be essential for those interested in attending. The full seminar programme will be revealed in the next issue of ETO, along with details of how to reserve your place at the sessions you wish to attend. 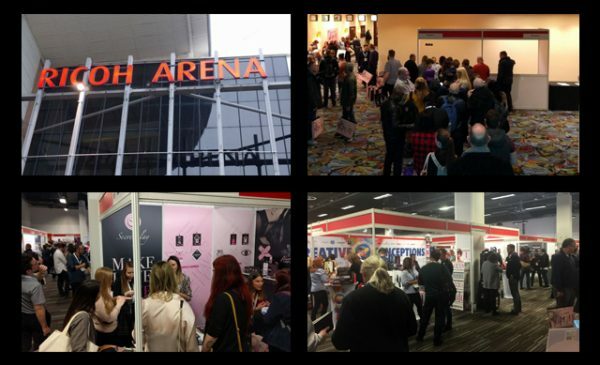 The 2019 ETO Show sponsored by Satisfyer will take place at the Ricoh Arena in Coventry on 10th and 11th of March 2019. Many of the industry’s leading names will be exhibiting, including ABS Holdings, Creative Conceptions, Dusedo, Lovehoney, Net 1on1, Tonga, Shots, and Stark Distribution. 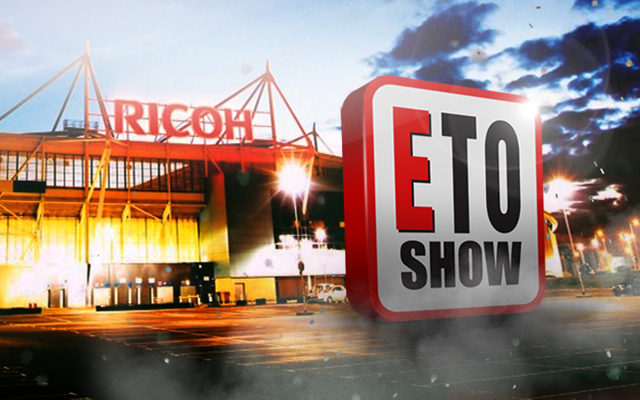 The trade-only event is free to attend, and more details can be found at www.etoshow.com – register your details on the site now to receive your free entrance badge and regular updates about the show.